Choosing the right language school is the first and most important step when planning a language learning trip. Where can you study? 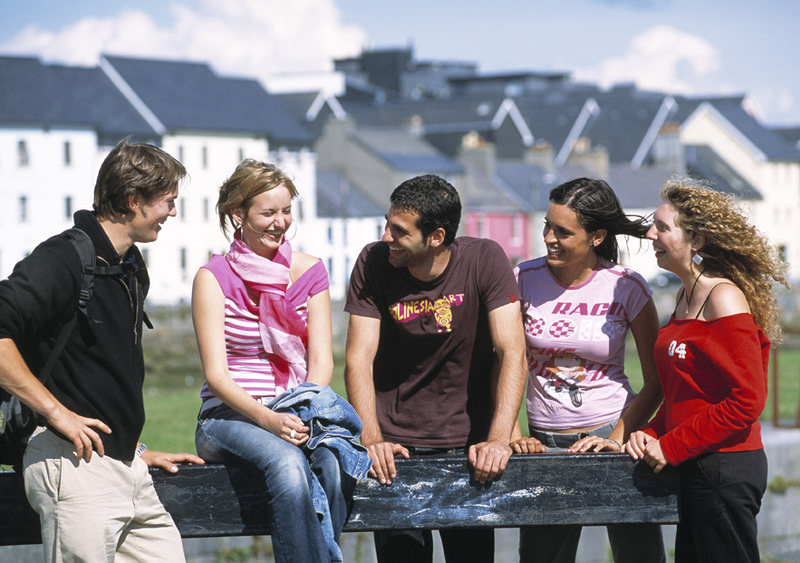 The most popular destinations for studying language courses are United Kingdom, Ireland, Malta, United States, France, Italy, Spain and in the past years the interest in language courses in China, Turkey or Portugal has increased. As the dream of travelling abroad for studying starts becoming a reality, you'll see that good research is a must. Read, decide and plan will be verbs that you'll be executing. So, the more useful information you can have, the better. Especially if the decision will determine to which language school you will attend. 1. Always compare. Compare language courses offered by different language schools. Analize the price, type of course, students per class. 2. Look for accreditations. Review if the schools are accredited with quality seals by well- known associations to ensure that schools meet your expectations. 3. Read reviews from other students and guests like you and learn about their own personal experiences. Then you can decide which school or accommodation is perfect for you. 4. School's location. Check the school’s location. When deciding the school and the location you would like to study in, there are a few things to think about; however, the most important one is to consider your personal preferences. Generally speaking, if the school is in the city centre, you will be closer to places like restaurants, bars, shops, cultural events and leisure activities. However, as housing options in these areas are more expensive, you may prefer to live farther away from your school than you would if you study in the suburbs. If the school is in the suburbs, you will usually stay in a quieter, more relaxing and often safer area.The only downside of studying at a school outside of the city is that you are likely to rely on public transportation to get around, which can be a challenge, especially late at night. 5. School Size. School sizes vary greatly from schools with just a few classrooms to schools with several buildings dedicated to language learning. Although each school is different, it may be helpful to know what you can usually expect when it comes to school size. Generally speaking, larger schools offer better facilities, such as libraries, cafeterias and multimedia language labs. They also offer a bigger range of class levels, which ensures that you will be in a class with other students who share similar language proficiency. If you are looking for specialty courses, bigger schools also offer more options for groups such as children, teenagers, business executives, and specific age ranges (like 50 and up). Finally, large schools have more students and offer the opportunity to meet more people during your studies. Small schools, on the other hand, offer a more personal atmosphere, typically with fewer students per class (especially during low season), which enables you to learn quickly and intensively. Small schools offer greater flexibility for taking individual student requests into account, and the opportunity to form deeper relationships with teachers and peers.